How do you make a record breaking Santa run even more festive? Have Rudolph light the way! Every child will receive a light up Rudolph nose to help illuminate the path for the thousands of Santas that will run on Saturday. 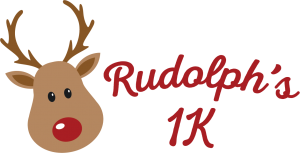 The race will start at 6:15pm allowing your running Rudolph to light up the night sky while you pick up your race packet for Saturday.